Why are Unintentional Injuries a Global Burden? Injuries are the acute transfer of energy whether mechanical, thermal, electrical, chemical or radiation. Dr. Skonlik declares that unintentional injuries are among the single leading causes of death and DALYs lost worldwide”. According to the NCBI (2006), “unintentional injuries accounted for more than 3.5 million deaths in 2001, or about 6 percent of all deaths and 66 percent of all injury deaths”. Around 90% of 113 million DALYs that were lost in 2001 are due to unintentional injuries. In addition, 90% of these injuries occurred in low and middle income countries (LMICs). These unintentional injuries have shown to present a high consequence on people and nations. As a matter of fact, it has been estimated that the “annual burden of road crash costs is about US$518 billion globally and about US$65 billion in LMICs, exceeding the total annual amount these countries received in development assistance” (NCBI, 2006). Unintentional injuries affecting children include falls, burns, road traffic injuries, poisoning and drowning/near-drowning events. As a matter of fact, a study done in four urban centers in developing countries showed that “63% of injuries occurred mainly while children were at play, while only 7% took place during school or other activities” (WHO, 2009). Also, 56% of injuries happened due to falls, followed by 22% due to road traffic injuries and finally 13% due to burns (WHO, 2009). Haddon’s matrix is a framework developed by Dr William Haddon. This framework was based to analyze injuries based on the host (the person who was injured), the agent (the cause of injury) and the environment ( the context in which injury occurred) (Queensland Government, 2007). These three factors are looked at during different time of the injury event (pre-injury, during injury and post injury). It deals with the changes that should occur in order to prevent/treat the injury, such as behavioral, environmental and policy changes. The pre-injury phase focuses on the events occurring prior to the injury; so, by controlling or changing them, injuries can be prevented. Examples are pool fences, house designs, and good roads. 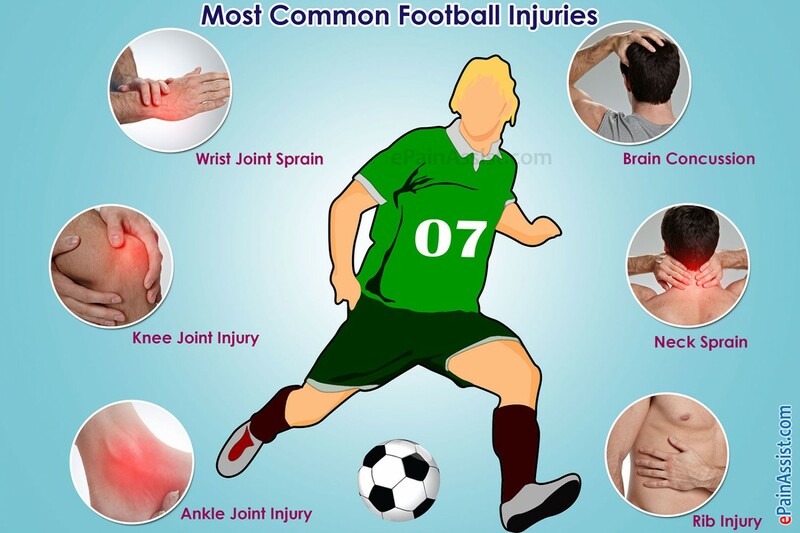 Injury events occur during the event and are a form of secondary prevention. So, understanding them might lead to an attempt in injury prevention or reducing its impact. Examples are wearing mouth guard, seatbelt, and helmet. Finally, the post injury event is when there is “an attempt to reduce the seriousness of an injury or disability immediately after an event has occurred by providing adequate care” (Queensland Government, 2007). These latter include cardio pulmonary resuscitation, first aid responses and many other highest level care. Diarrheal diseases are caused by bacteria, viruses and parasites.